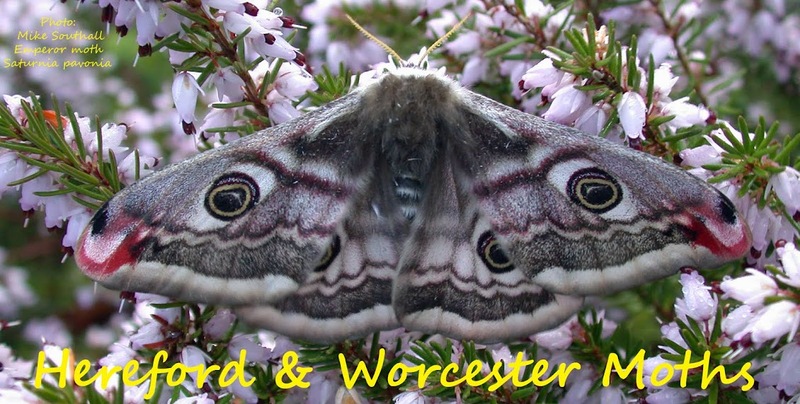 Hereford and Worcester Moths: Moths Of Winter In My Lounge. 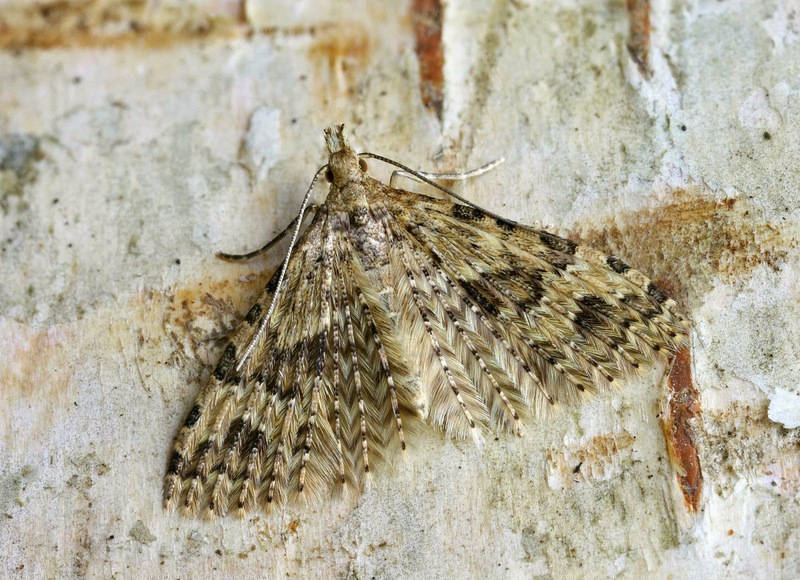 In mid-winter most moths I see are brought into the house on firewood and are generally of three species, Agonopterix heracliana, A. arenella and Twenty-plume Moths (Alucita hexadactyla). Large numbers of the latter breed on the Honeysuckle in our garden and many spend the winter, along with the two Agonopterix species, hidden amongst the logs in the wood store. This individual was lucky to escape death by taking flight just as I was placing a log on the fire! Honeysuckle is on the long list of plants I need to introduce into the garden. We have a nice specimen right where I go through the trap checking the catch. The smell, early in the morning, is intoxicating.